Debbie is a Senior Claims Consultant in Risk Management Services, responsible for developing and implementing claim consulting plans for select clients and coordinating client meetings. 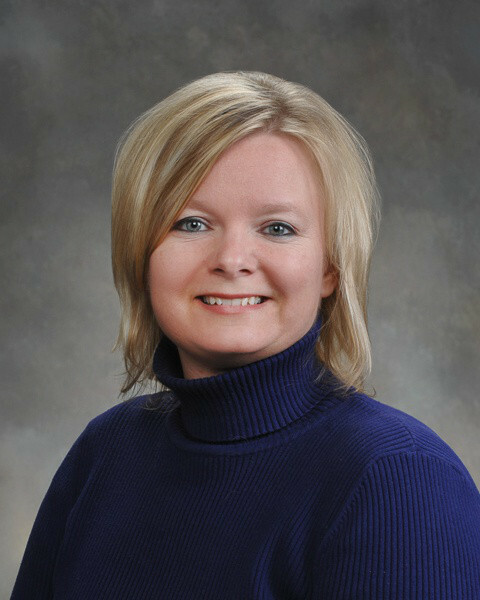 Debbie began her career at Gibson in 2003 as a client representative in Claims. Prior to joining Gibson, Debbie worked for Morgan Drive Away as an inside claims adjuster, where she specialized in subrogation and bodily injury claims. She also spent time at Liberty Mutual as a workers’ compensation and subrogation representative.